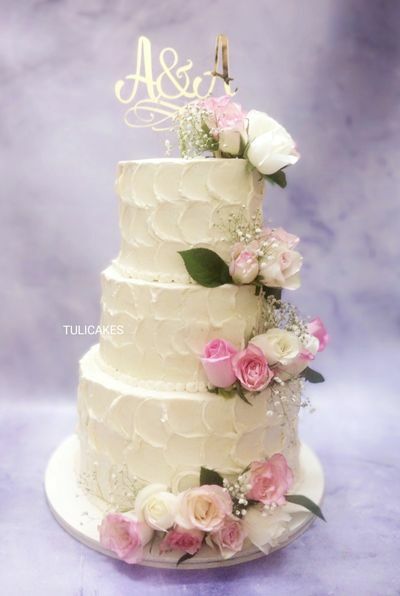 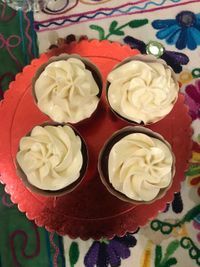 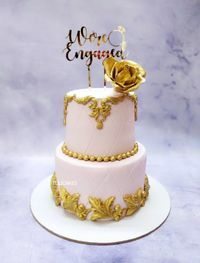 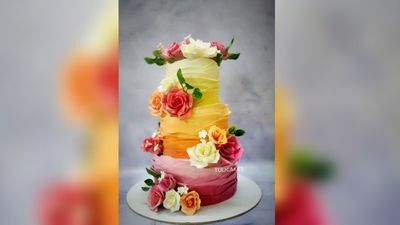 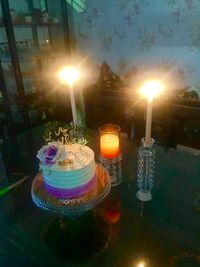 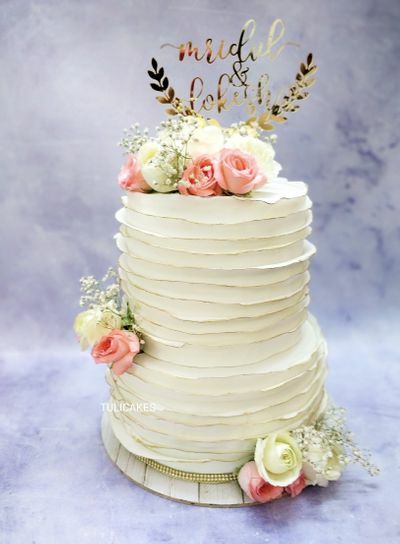 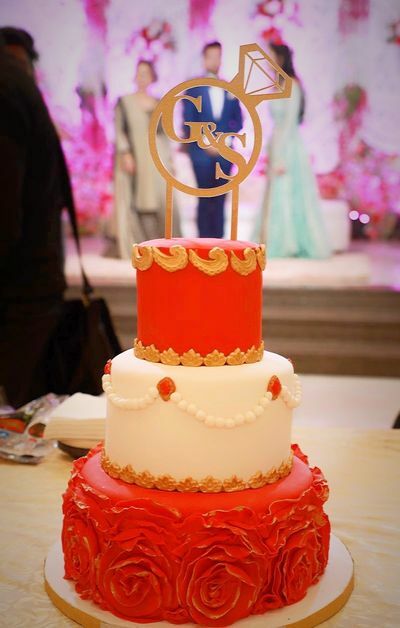 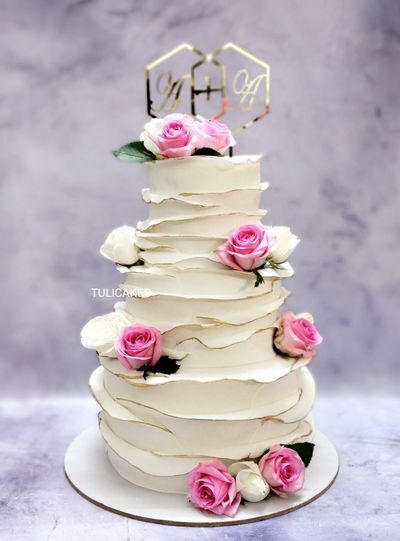 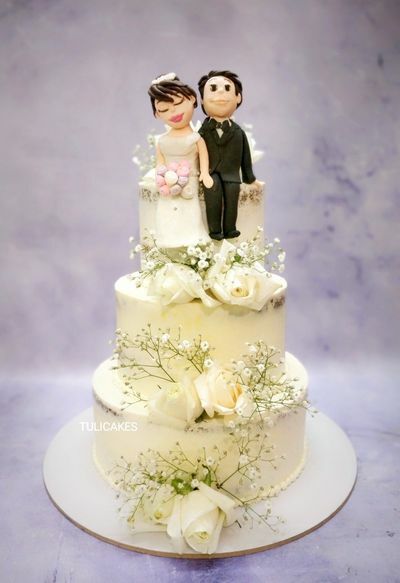 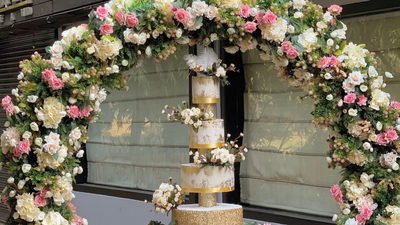 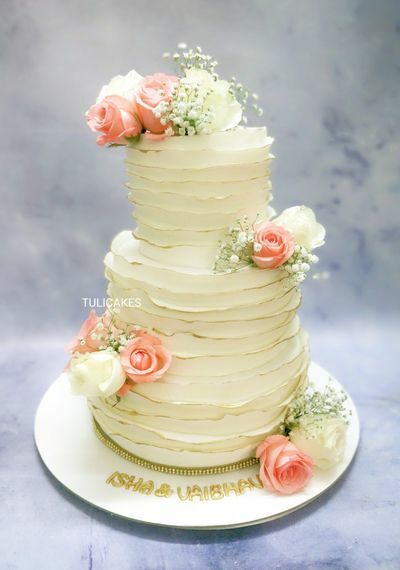 Tulicakes is a Delhi NCR bases in house bakery aspires to be your first choice when it comes to custom cakes, theme cakes, cupcakes, cookies and more. Their cakes are made out of best quality ingredients to give your sweet tooth an absolute indulgence of purity and authenticity by maintaining high quality standards. 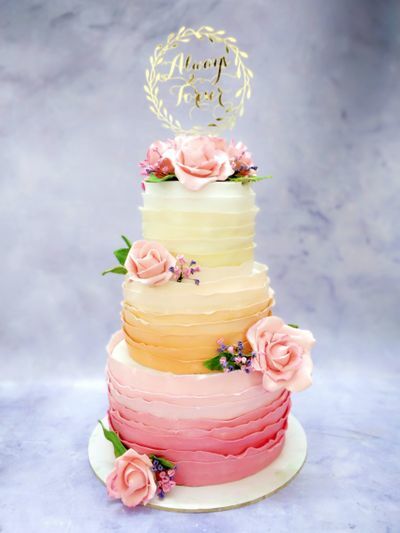 From Classic vanilla to zesty lemon, from pure sin chocolate to golden pineapple upside-down, you think of the flavour and they would present it for you! 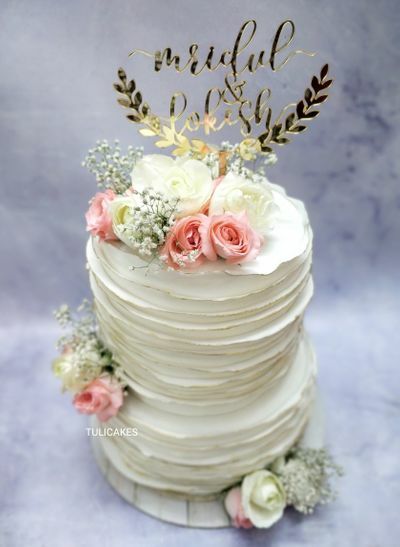 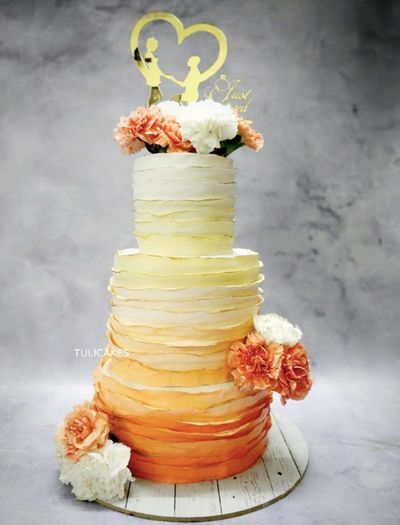 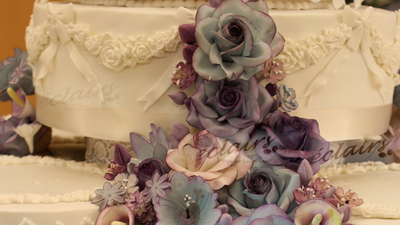 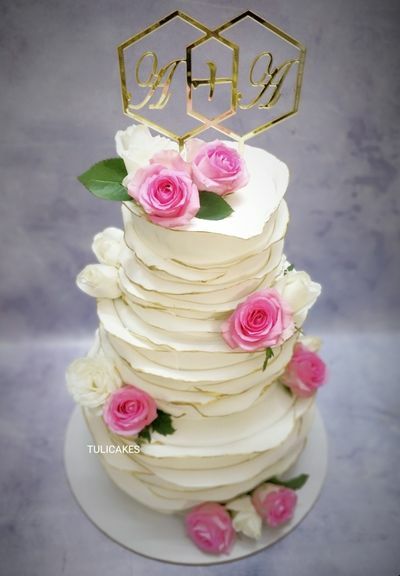 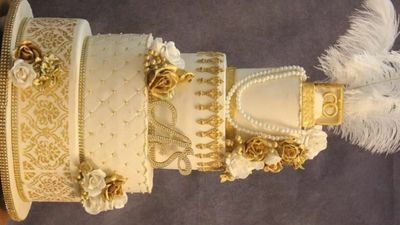 Their professional services help you to provide the best for your loved ones, because at TuliCakes they believe that Special people deserve all the “Extra Special in Cakes”. 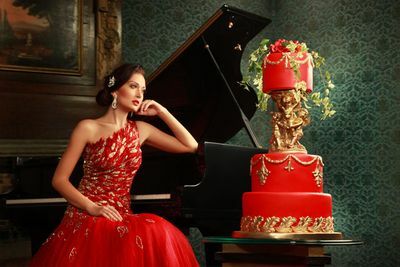 So, Choose the perfect cake with elegant designs and mouthwatering flavour to bring smile and happiness to your loved ones!